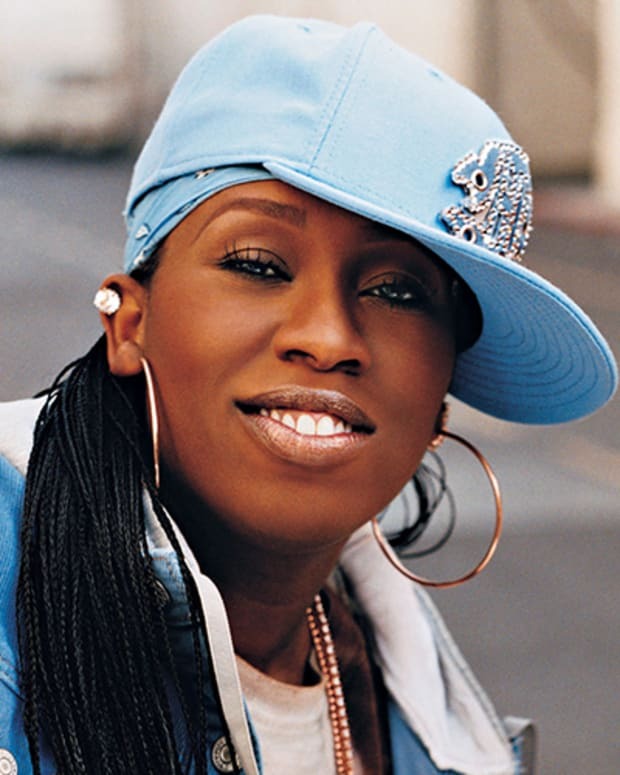 Eminem is an American rapper, record producer and actor known as one of the most controversial and best-selling artists of the early 21st century. Born in 1972 in Missouri, rap musician Eminem had a turbulent childhood. He released The Slim Shady LP in early 1999, and the album went multi-platinum, garnering Eminem two Grammy Awards and four MTV Video Music Awards. In 2000, the rapper released The Marshall Mathers LP, which was noted as the fastest-selling album in rap history. In 2010, Eminem released the Grammy-winning album Recovery, a highly autobiographical attempt to come to terms with his struggles with addiction and experience with rehabilitation. The Marshall Mathers LP 2 (2013) also garnered numerous accolades, and the artist later followed with Revival (2017) and Kamikaze (2018). 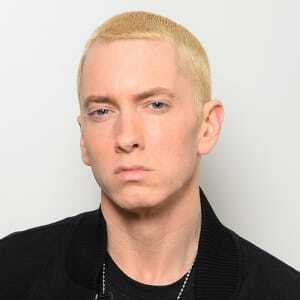 American rapper, record producer and actor Eminem was born Marshall Bruce Mathers III on October 17, 1972, in St. Joseph, Missouri. He never knew his father, Marshall Mathers Jr., who abandoned the family when Eminem was still an infant and rebuffed all of his son&apos;s many attempts to contact him during his childhood. As a result, Eminem was raised by his mother, Deborah Mathers. 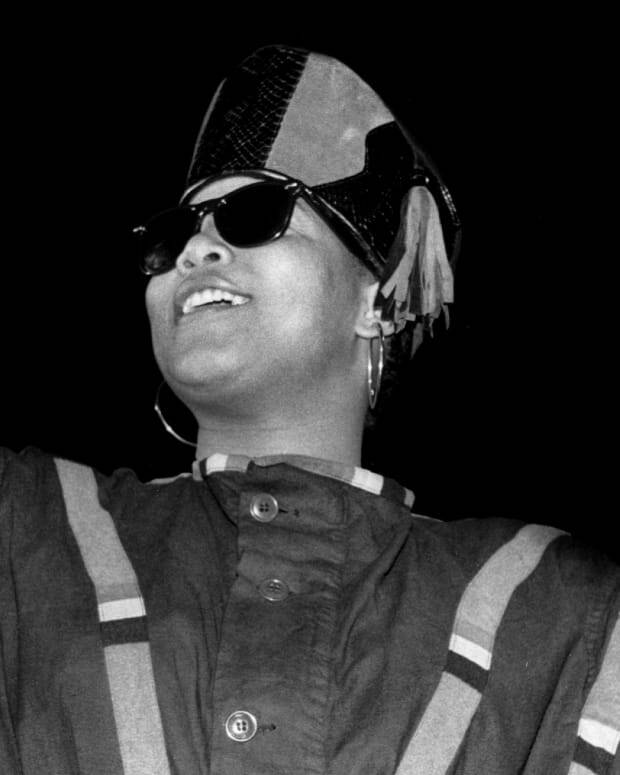 She never managed to hold down a job for more than several months at a time, so they moved frequently between Missouri and Detroit, Michigan, spending large chunks of time in public housing projects. "I would change schools two, three times a year," Eminem later recalled. "That was probably the roughest part about it all." This itinerant lifestyle left a large impact on his personality. He had no close friends, kept almost entirely to himself and was treated like an outcast at each new school. "Beat up in the bathroom, beat up in the hallways, shoved into lockers," he remembered. Eminem has been scathingly critical of the way his mother raised him. Through his song lyrics, he has publicly accused her of being addicted to prescription drugs as well as subjecting him to emotional and physical abuse. However, Deborah Mathers has vehemently denied all such accusations, and in 1999 she filed a $10 million defamation lawsuit against her son. They settled the case for $25,000. Eminem attended Lincoln High School in Warren, Michigan, where he failed the ninth grade three times and eventually dropped out at the age of 17. Despite being a poor student, Eminem always had a deep affinity for language, devouring comic books and even studying the dictionary. 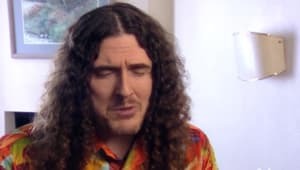 "I found that no matter how bad I was at school, like, and no matter how low my grades might have been at some times, I always was good at English ... I just felt like I wanna be able to have all of these words at my disposal, in my vocabulary at all times whenever I need to pull &apos;em out. You know, somewhere, they&apos;ll be stored, like, locked away." 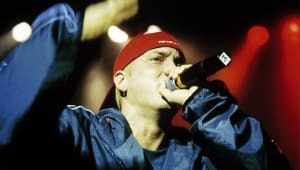 As a teenage dropout, Eminem found a way to express his passion for language, as well as to release his youthful anger, through the emerging musical genre of hip-hop. 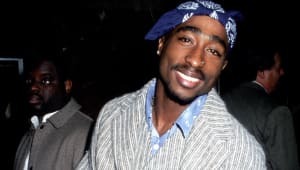 He identified with the nihilistic rage of late-1980s and early-1990s rap music, and he was especially taken with N.W.A., the popular and highly controversial gangster rap crew from Los Angeles. Although at the time rap music was almost exclusively produced by black people, Eminem, who has pale white skin and bright blue eyes, nevertheless entered into the Detroit rap scene as a frequent competitor in rap "battles"—competitions in which two rappers take turns insulting the other through improvised rap lyrics. Eminem proved highly skilled at such verbal sparring and, despite his race, quickly became one of the most respected figures in Detroit&apos;s underground rap scene. He recalled, "I finally found something that yeah, this kid over here, you know, he may have more chicks, and he may, you know, have better clothes, or whatever, but he can&apos;t do this like me. 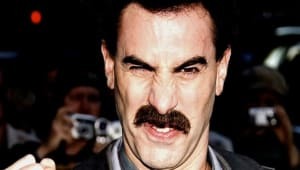 You know what I mean? He can&apos;t write what I&apos;m writing right now. And it started to feel like, you know, maybe Marshall&apos;s gettin&apos; a little respect." Mathers assumed the stage name M&M, a playful reference to his initials, which he later began writing phonetically as "Eminem." This period in Eminem&apos;s life—working odd jobs to make ends meet while participating in rap battles and desperately attempting to land a record contract—was later dramatized in Eminem&apos;s semi-autobiographical film, 8 Mile. It was also during this period that Eminem began dating Kim Ann Scott, and in 1995 the couple had a daughter named Hailie Jade Scott. Inspired by the birth of his daughter Hailie to make a living as a rapper, in 1996, Eminem released his first independent rap album, Infinite. Though the album displayed flashes of his verbal prowess, biting wit and flair for storytelling, the low-budget record failed to turn a profit or attract more than local attention. A year later, however, Eminem released The Slim Shady EP, which was discovered by Dr. Dre, the legendary rapper and former producer of Eminem&apos;s favorite rap group N.W.A. 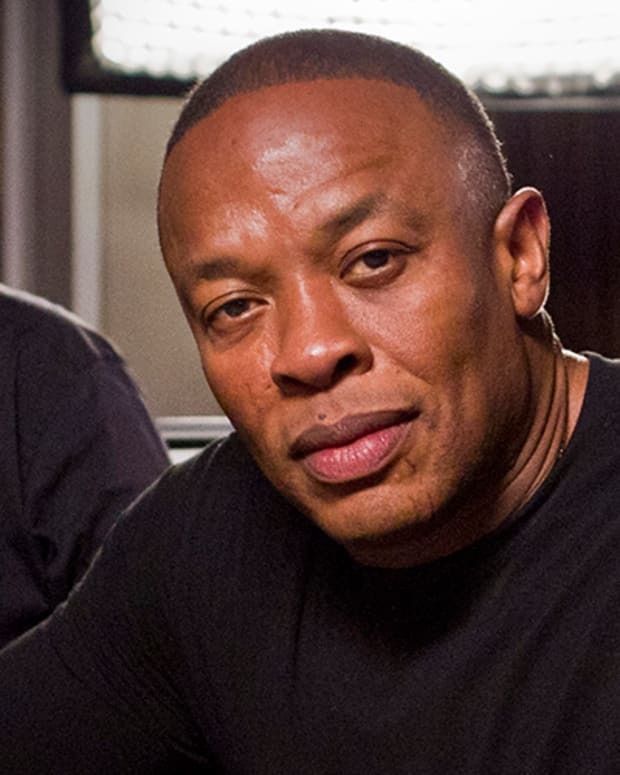 After Eminem traveled to Los Angeles and became runner-up in the 1997 Rap Olympics MC Battle, Dre listened to the rapper&apos;s cassette in the basement of executive Jimmy Iovine&apos;s home. 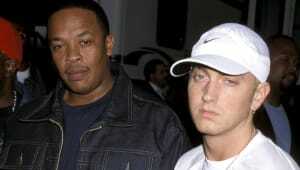 Dre was so impressed that he signed Eminem to his Interscope Records label. In 1999, after two years of working with Dre, Eminem released The Slim Shady LP. 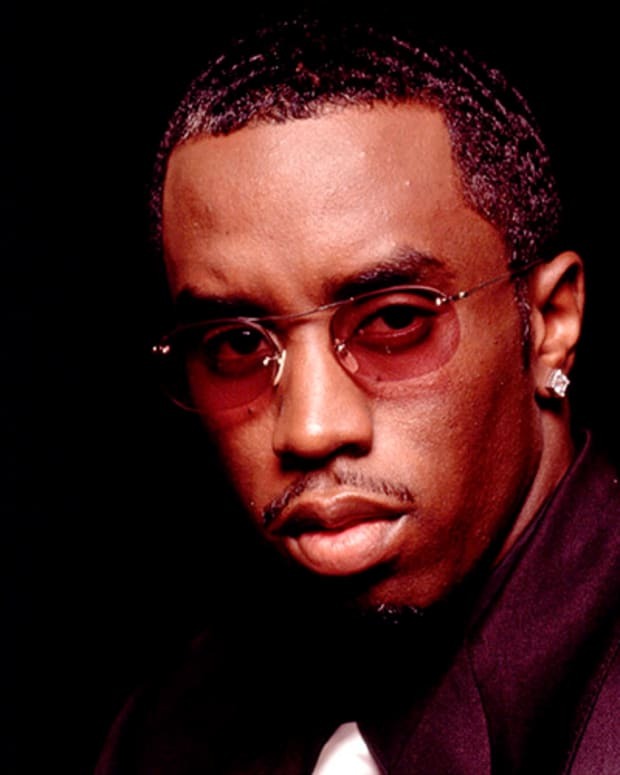 The heavily hyped record became an instant success and went on to sell over three million copies. Eminem&apos;s first single, "My Name Is," mixed a childish humor and energy with rampant profanity and flashes of violence—a potent and fascinating combination that felt different from anything else in rap. Marshall and Kim Mathers married later that same year. Eminem released his second studio album, The Marshall Mathers LP, in May 2000. The album showed off Eminem&apos;s poetic talents as well as his emotional and artistic range. His songs vary from manically funny ("The Real Slim Shady") to heartbreakingly poignant ("Stan") to explosively violent ("Kim") to disarmingly self-critical ("The Way I Am"). The Marshall Mathers LP sold over 19 million copies worldwide, won the Grammy Award for Best Rap Album, received a nomination for Album of the Year and is widely considered among the greatest rap albums of all time. Nevertheless, The Marshall Mathers LP also came under a firestorm of criticism for its excessive profanity, glorification of drugs and violence and its apparent homophobia and misogyny. While Eminem attempted to mitigate such criticism by maintaining that his raps simply use the rough language he has been surrounded by since childhood, and later by performing a duet with Elton John at the Grammy Awards to demonstrate his openness to the gay community, Eminem nevertheless remains reviled in some quarters for his offensive lyrical content. 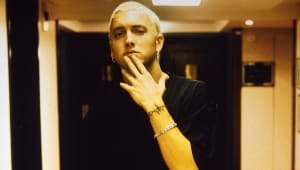 In 2001, Eminem reconnected with several of his friends from the Detroit underground rap scene to form the group D12, recording an album called Devil&apos;s Night featuring the popular single "Purple Pills." A year later, Eminem released a new solo album, The Eminem Show, another popular and critically acclaimed album highlighted by the tracks "Without Me," "Cleaning Out my Closet" and "Sing for the Moment." 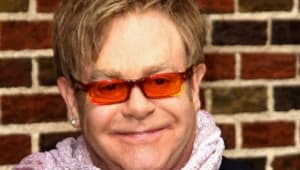 His next album, 2004&apos;s Encore, was less successful than his previous efforts, but still featured popular songs such as "Like Toy Soldiers" and "Mockingbird." For the next several years, Eminem recorded very little music and was largely consumed by personal problems. Eminem and Kim Mathers divorced in 2000 but continued to maintain a tumultuous off-and-on relationship until remarrying in 2006. Nevertheless, they divorced again several months later and began a protracted, ugly and highly public custody dispute over their daughter Hailie. Meanwhile, Eminem slipped further into alcoholism and addiction to sleeping pills and prescription painkillers. In December 2007, he overdosed and nearly died. "If I would have got to the hospital two hours later, that would have been it," he said. By early 2008, Eminem had managed to kick his addictions to drugs and alcohol and returned to recording music. 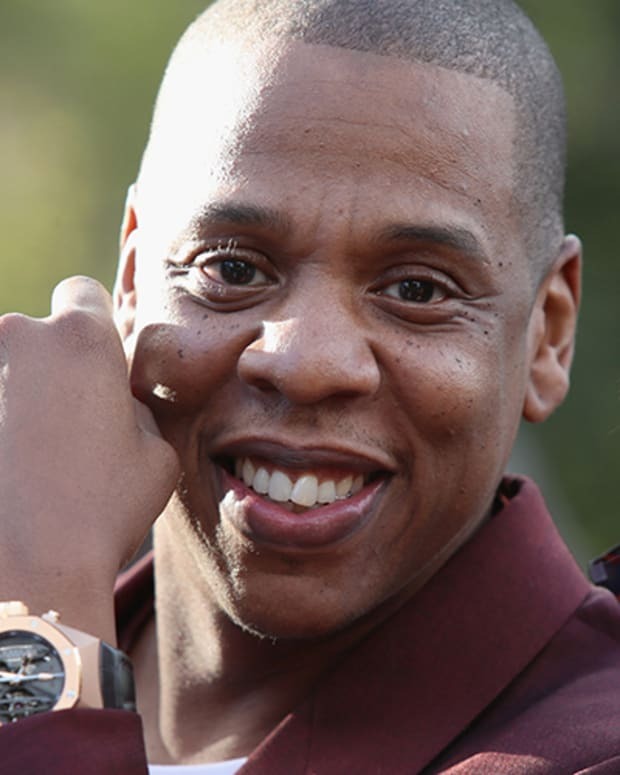 He released his first album of new music in five years, Relapse, in 2009, featuring the singles "Crack a Bottle" and "Beautiful." In 2010, Eminem released another album, Recovery, a highly autobiographical attempt to come to terms with his struggles with addiction and experience with rehabilitation. His most acclaimed album in years, Recovery struck a somewhat gentler and more inspirational tone than his previous music. Eminem said, "I don&apos;t want to go overboard with it but I do feel like that if I can help people that have been through a similar situation, then, you know, why not?" The revealing album won Eminem a Grammy Award for Best Rap Album. Eminem is doubtlessly one of the most acclaimed rappers in the genre&apos;s brief history. 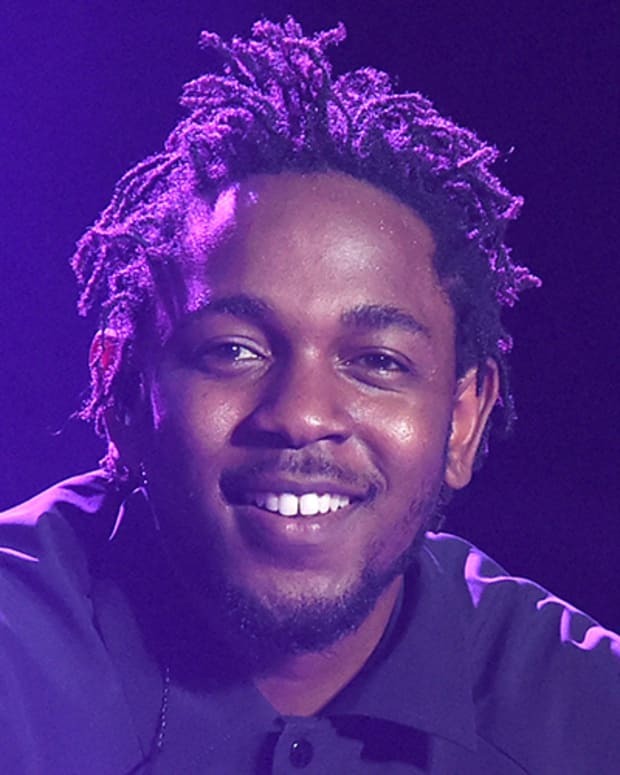 As much as any other individual artist, he is responsible for rap&apos;s transformation into a mainstream music genre over the past decade. 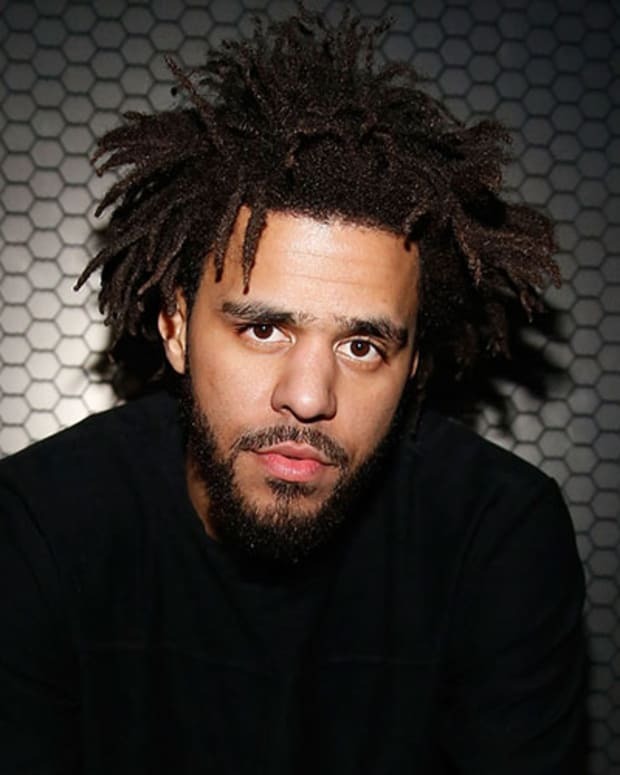 And after 10 years and seven albums, the rapper who shocked, appalled and fascinated the music world with the unbridled rage of his youthful music is reinventing himself as a mature artist. "I started learning how to not be so angry about things, learning how to count my f---ing blessings instead. By doing that, I&apos;ve become a happier person, instead of all this self-loathing I was doing for a while," Eminem said. "The music, I wouldn&apos;t say it&apos;s gotten happier, but it&apos;s definitely more upbeat. I feel like myself again." Eminem released his eighth album, MMLP2, on November 5, 2013. The announcement for the future Grammy-winning album, formally titled The Marshall Mathers LP 2, was made during the 2013 MTV Video Music Awards. 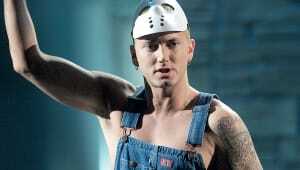 On the awards show, Eminem leaked a snippet of the first single from his album, entitled "Berzerk." 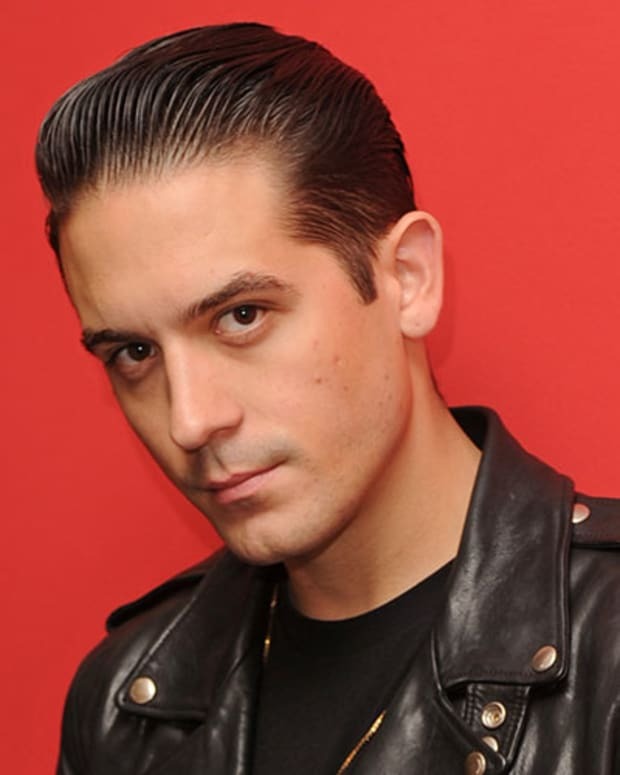 He went to reach of the top of charts with "The Monster," a track that also featured Rihanna and earned a Grammy for Best Rap/Sung Collaboration. In 2014, Eminem celebrated the 15th anniversary of his Shady Records label with a special two-CD set called ShadyXV. The collection features the label&apos;s most popular songs as well as some new material. The new single "Guts Over Fear" quickly rose up the charts after its late October debut. Two months later, he released his ninth studio album, Revival. 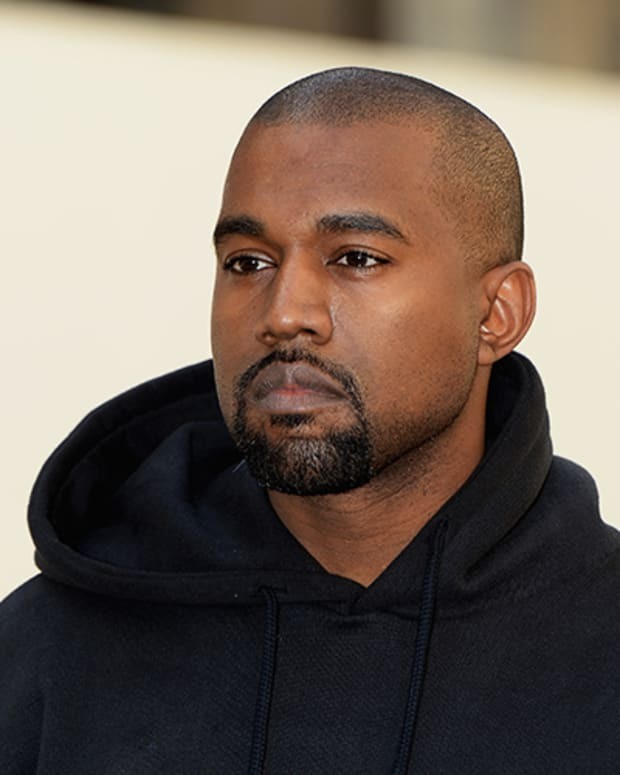 Its first two singles, "Walk on Water" and "River," featured collaborations with pop superstars Beyoncé and Ed Sheeran, but the album as a whole divided critics and failed to garner the accolades notched by his previous efforts. While four years passed between Eminem&apos;s eighth and ninth albums, fans only had to wait a few months before he dropped his next studio effort, Kamikaze, on August 31, 2018. The surprise album kicked off with "Ringer," which featured the rapper diving right back into his disdain for President Trump.